years ago, and possibly to 10,000 years ago. The site is one of the most important archaeological sites in the equatorial western Pacific and represents the earliest evidence for agriculture in the region. The book will be launched at the Sir Roland Wilson Building from 5–7:30pm, Friday 18 August. The launch will be preceded by a seminar by Assoc. Professor Denham who will review the multidisciplinary findings at Kuk, including the archaeological evidence, from 10,000 years ago to the present. 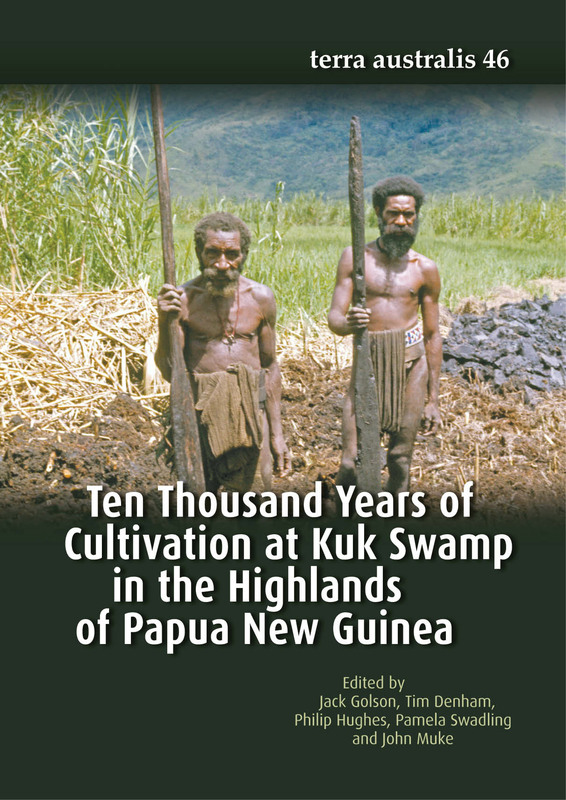 The title of his seminar is The global signifcance of Kuk Swamp: early agriculture in the highlands of Papua New Guinea.